僕たちのデジタルワールド: Digimon Universe Applimon - Merchandise! 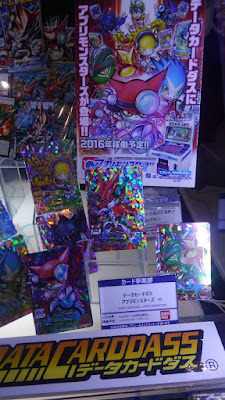 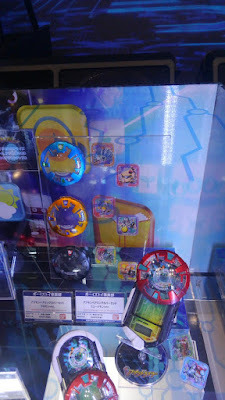 Digimon Universe Applimon - Merchandise! 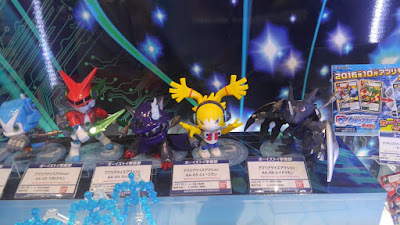 Fresh from the Tokyo Toy Show! 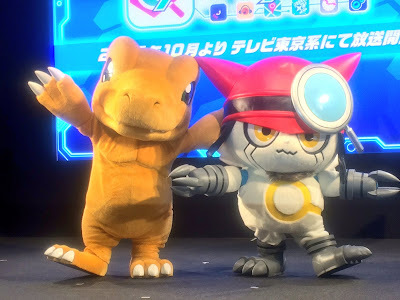 The official Youtube channel for Digimon Universe Appmon is live! 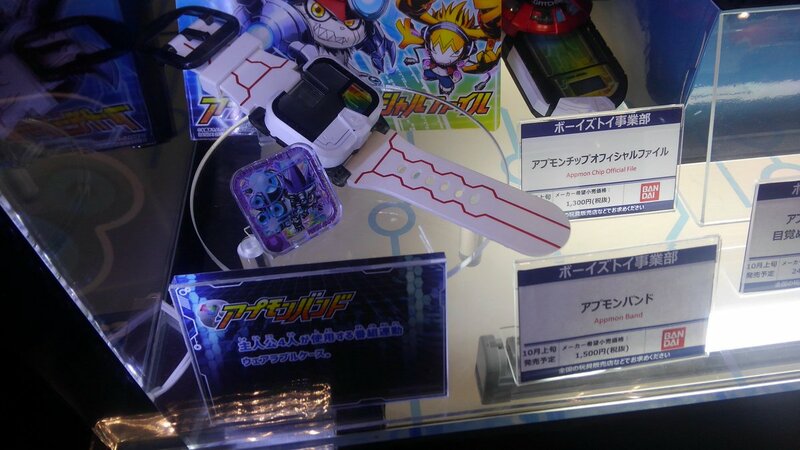 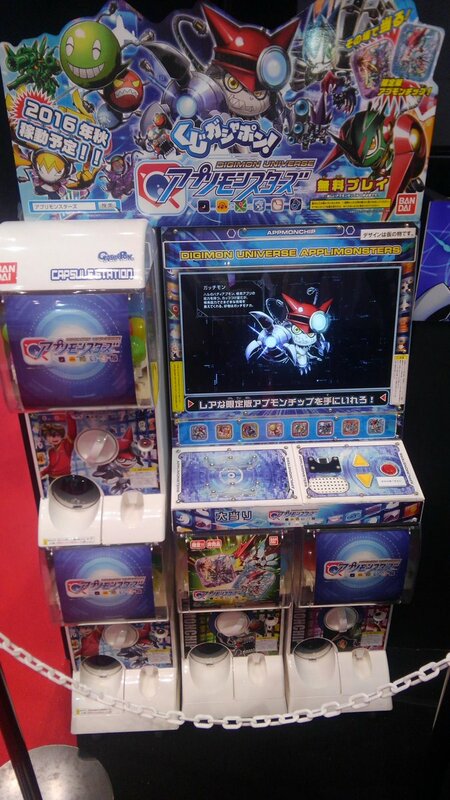 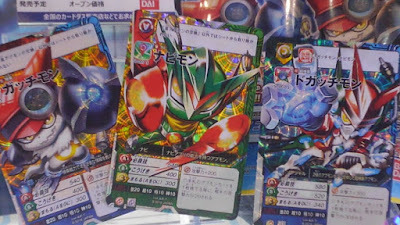 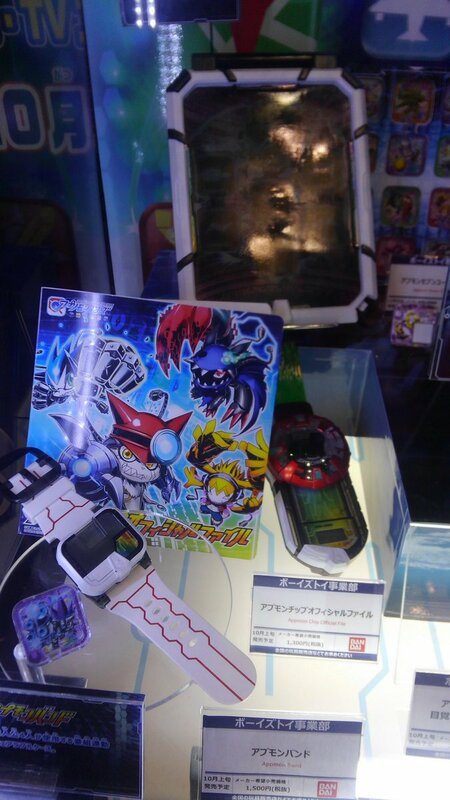 Photos of the Appli Drive [Digivice], Appmon Chips & accessories. 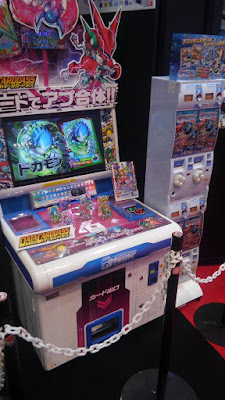 The Appmon chips feature new Applimon such as Weathermon, Mailmon, Cameramon, Reviewmon, Dougamon and Watchmon! 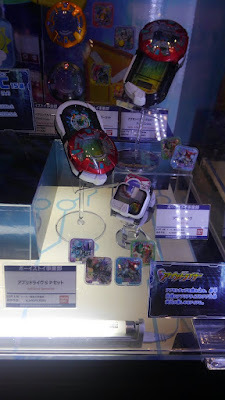 Oh well... As expected... (If it wasn't blatantly obvious at this point) It's basically a second attempt at the formula that was used for Xros Wars. 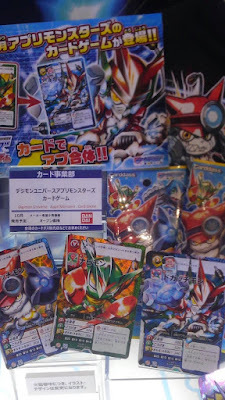 Just with increased gimmicky value. 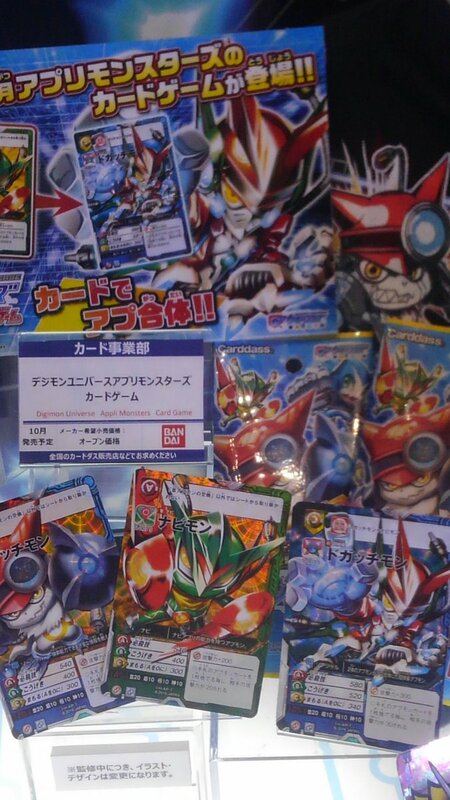 IIRC Xros Wars merchandise was quite successful, that's why they're the second series to get more than 54 episodes. It's just the anime that isn't successful rating-wise. 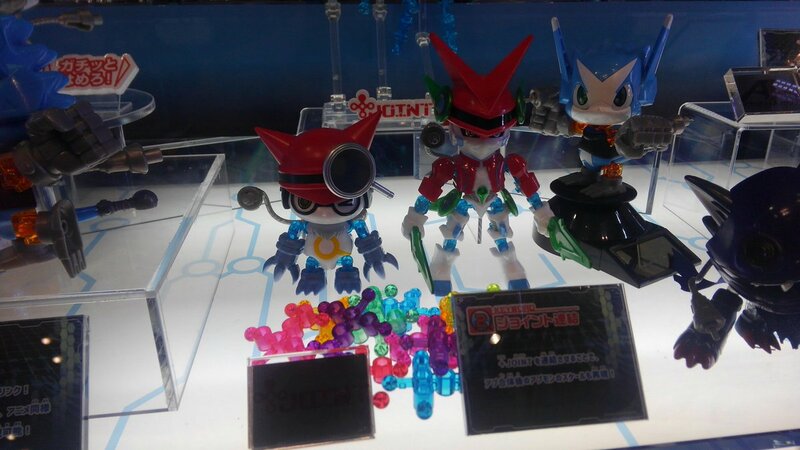 Though i still don't know why they don't have merch for Hunters. It absolutely baffles me that Toei STILL hasn't learned from the utter failure that was Xros Wars/Hunters. Not to mention they're still aiming for a young child demographic that has all but fizzled out in Japan, especially when the money has obviously been in it's older fanbase. Tri did pretty damn well at the Japanese box office, and even Cyber Sleuth almost outsold Pokken Tournament. It's clear aliening it's fanbase is only going to further damage the franchise in the long run. Oh yeah and ripping off Veemon's design for a third time AND needlessly changing Huckmon's design? 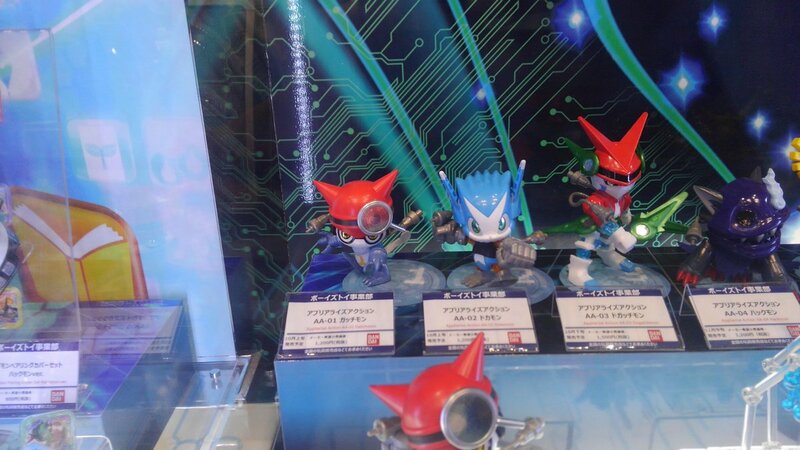 What in God's name are you doing Toei? Dokamon would be my main. He's cute. 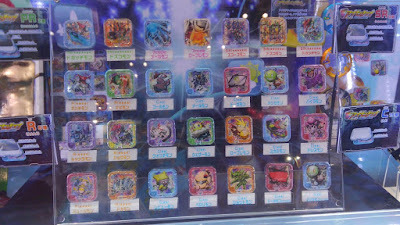 Where will the Appli Drivers be sold?